Our installers participate in educational classes throughout the year to keep up with new installation techniques and keep up with the current trends. Let us bring your design ideas to life. Give us a call today to schedule an appointment with one of our designers and see your visions come to life with our 3d imaging software. We work with all budgets and design ideas. BRICK PAVERS -With all the patterns, colors and textures available pavers give you multiple design avenues in your hardscape design. 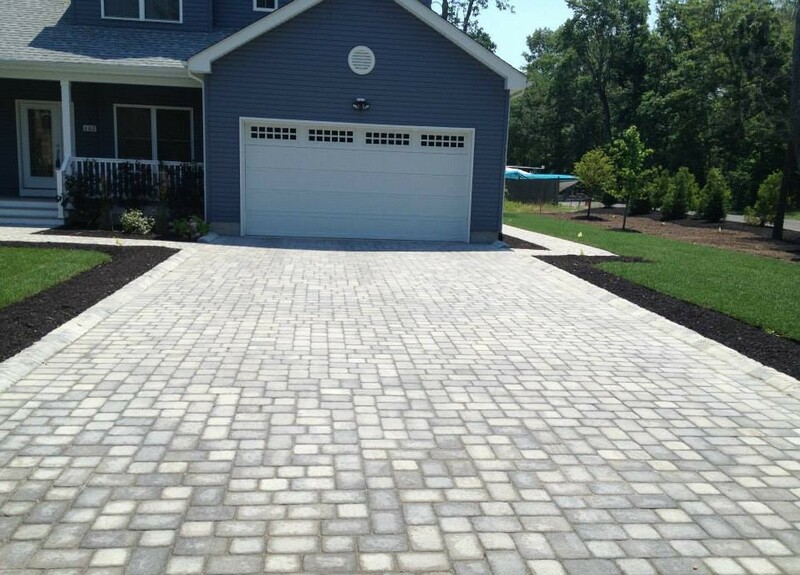 Brick pavers can be used in designing driveways, patios, walkways and around swimming pools. Many of the pavers we use on our jobsites come with Lifetime Guarantees on the material and we supply a 5 year labor warranty on our brick paver jobs. FIREPITS -Outdoor fire pits can add refined elegance to your hardscape design and are ideal backdrops for your next gathering. Firepits allow you to extend the amount of time you use your outdoor space by adding warmth in the colder months. SEATING AREAS – Add some dimension to your patio by adding some seating areas around it. Whether you design a separate seating area around a firepit or outline your patio with some additional seating, you will never run out of seating for your guests again. RETAINING WALLS – Whether the need is for an accent wall, a raised planter or a complex tiered system of walls, our retaining wall designers will provide the most aesthetic and efficient solution for your retaining wall needs.